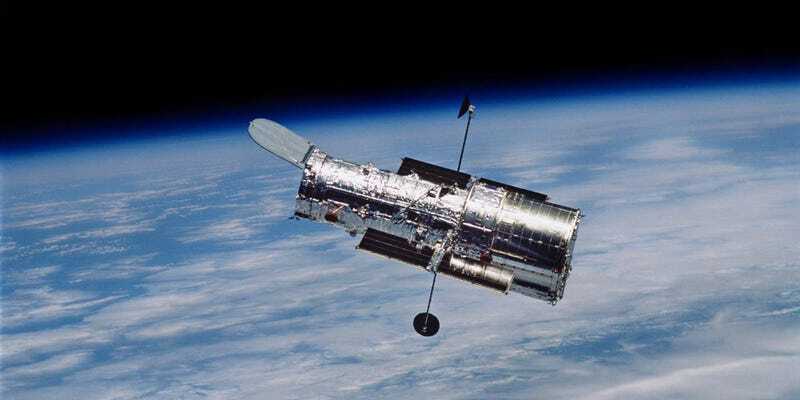 C Robert O’Dell was Chief Scientist on the Hubble Space Telescope project. Twenty five years after its launch, he explains what it took to get the project back in 1972. This article was originally published on The Conversation. Read the original article.Top image by NASA. C Robert O’Dell is a Research Professor of Physics and Astronomy at Vanderbilt University. He receives funding from NASA.